Jonathan Anderson is a graduate student earning his M.Ed. in Counseling and Human Development (Dec 2017). He graduated from Johnson University in May of 2013 with a B.S. in Bible and Preaching/Church Leadership. In addition to earning his licensure in counseling, he aspires to one day earn an M.Div. from Christian Theological Seminary or Emmanuel Christian Seminary and become a therapist-minister. 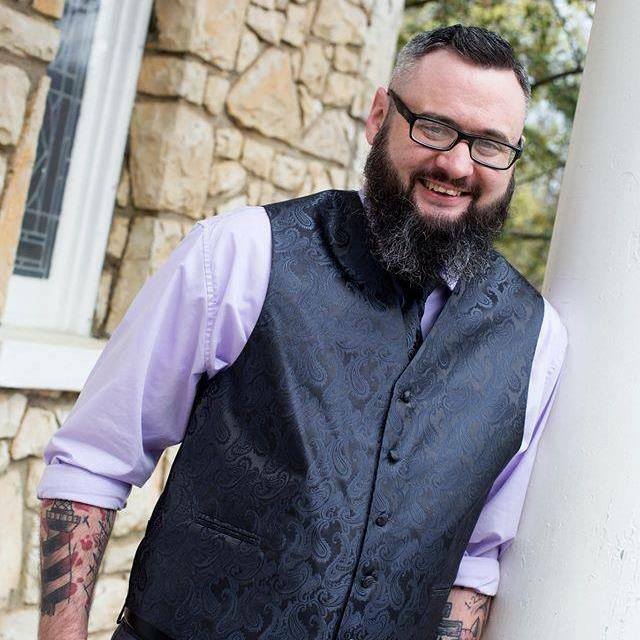 Jonathan resides in Johnson City, TN with his wife, Emily. A Daring Existence is a blog dedicated to exploring and discussing a plethora of topics ranging from shame to spirituality, theology to counseling, and social issues to current events.